Children naturally love to read. Unfortunately, with so much media available, kids are much more apt to watch television (or an iPad) than they are to pick up a book. In fact, according to a recent report published by Common Sense Media, reading rates are dropping among adolescents at an alarming rate. We believe it has little to do with entertainment value and more to do with what is grabbing their attention first. While we realize that reading has a lot of competition as children age into adolescents and teens, we believe a strong foundation in reading at home has the ability to overcome the statistics. Research has proven that reading aloud to your kids on a daily basis is one of the most effective ways to encourage children to read. That encouragement goes a step further when you make reading accessible and fun by providing reading-friendly spaces in your home. With that said, today’s tips aim to build your child’s literacy skills AND inspire a love for reading that will last a lifetime! Once upon a time, parents could send their child to kindergarten with the expectation that they’d receive some socialization, time for playing, coloring and learning the alphabet. Things have drastically changed over the years though, and expectations are much higher for kindergartners. Therefore, our efforts to “teach” our little ones must start almost immediately. While that does not suggest we’ve got to put our children in “school” straight out of the womb, it does mean that we’ve got to make reading a priority from Day 1. In fact, research reveals that parental involvement is the #1 predictor of early childhood reading success and future academic achievement. 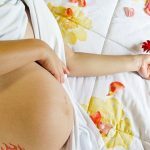 Read to your baby while you’re still pregnant. This is great practice for you and the sound of your voice will be soothing to your child. 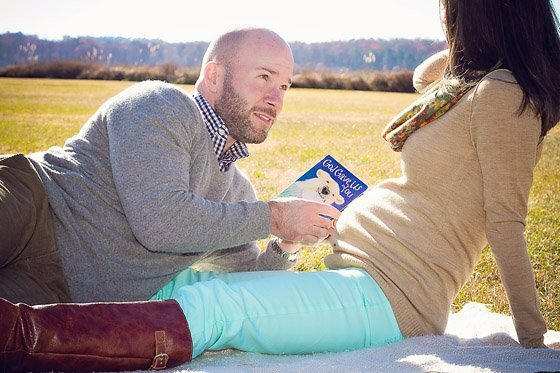 Then, once your baby is born, set aside some time each day to read to them. Make it part of your routine. Young children have short attention spans, so don’t be surprised if your child doesn’t seem interested in reading with you at first. We found one of the best ways to create an interest in reading is to participate in our local library’s “Story Time.” Be sure to check your library’s event calendar for dates and times. Typically, story time is broken up by age to meet the needs of each target audience. For example, baby story time is designed for newborns to walkers and is 20 minutes long. It includes music, rhymes and two short books. If you regularly participate in this sort of activity, your child will begin to see it as routine and look forward to the experience. Taken a step further, go ahead and get a library card. 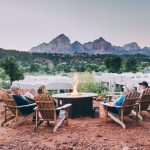 Your kid will think they won the lottery! Of course, don’t limit your child’s reading experiences to the library. Half the fun of visiting the library is bringing a few books home. Start small by choosing shorter books or books that are text-light. You can even choose wordless picture books and make up your own story! One of our favorite books to “read” when our children were babies was “Baby! Baby!” In the early days, this is a great beginner book because babies love to look at pictures of other babies. Each spread features two photographs: a picture of an animal facing a human baby in a similar pose. As our children grew, it became a great book to discover types of animals and to discuss types of behaviors. What do you think is happening here? Comprehension skills are developed when you encourage your child to make up their own story. What makes you think that? Allow your child to try their hands at reasoning while they explain their thoughts. What do you think will happen next? Encourage your child’s imagination and ability to predict by pushing them to think beyond an exact moment in time. Why? Increase your child’s vocabulary and allow them to engage in conversation by asking open-ended questions. Even as you and your child start reading more books with text, don’t feel limited to only reading the text on the page. Much like an adult book club, encourage your child’s interest in reading by talking about the book you just read, no matter how complex the plot. 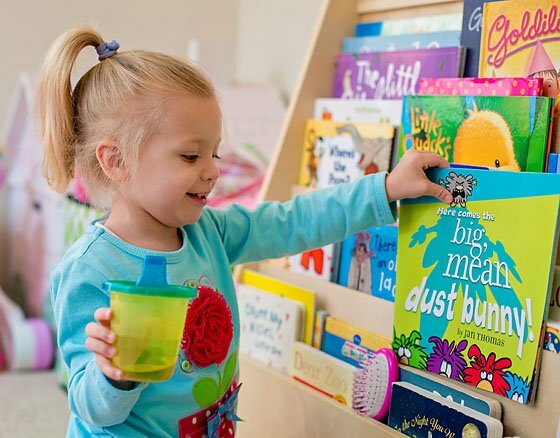 As you do start reading more text-heavy books, you can continue to interact with your child by pointing out words that may be unfamiliar and taking a moment to explain what that word means. Each time you re-read the book, you can explain different new words. Over time, you’ll notice your child’s attention span getting longer to allow for longer stories, bigger discussions and an increased vocabulary! Now that you’ve made reading interesting for your child, it’s time to make those books more accessible. Have you ever paid attention to how grocery stores line their shelves? Grocery stores and food manufacturers know that parents often take their children shopping with them. Therefore, store managers will place certain items within eye level of our children knowing that kids will want, beg and demand of their parents what they see right in front of them. 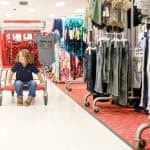 It’s why we always end up spending way more than we planned while shopping at Target, and why many of us have resorted to just ordering online to avoid the meltdowns. Either way, the same principle applies to reading. When a child is able to see the cover of a book, they are that much more likely to be interested in reading the book. We’re naturally more attracted to the covers of books (and movies – just turn on the TV and take a look at how your media provider is displaying titles these days). In particular, young children are much more likely to notice and choose to read a book if they see the cover. Unfortunately, traditional bookshelves, while they can hold a ton of books, only display the spine of a book. That’s why we love front-facing bookshelves! 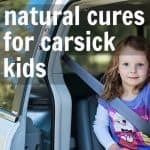 ECR4Kids offers a variety of solid wood and Greenguard certified front-facing bookshelves, mostly targeting daycares, schools and doctors’ offices. Although a little more expensive than many consumer bookshelves, we love them for their solid wood construction and lack of toxic gases. 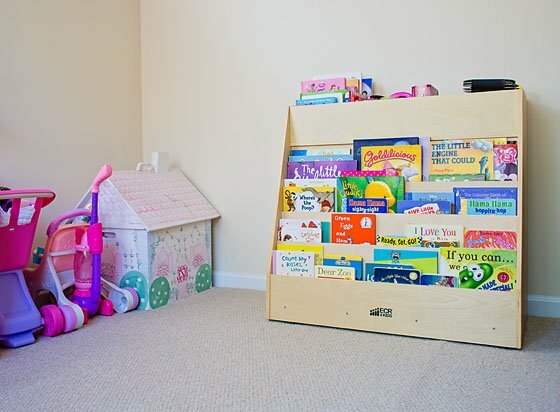 The Display & Store Mobile Book Cart, made of solid birch, keeps all of your child’s story time favorites neatly organized and easily accessibly while also storing toys (or art supplies, out of season books, etc) in the back storage shelves. We found that the top was the perfect place to store thicker books and some of our daily used toys. Meanwhile, the back easily held less played with toys that had been taking up valuable real estate in the playroom. Since this bookshelf is on wheels, it can be easily pushed around to access anything you may have hidden away. While at first glance, it doesn’t appear that a front-facing bookshelf will hold many books, we can assure you that it held all of the books we had that were previously being stored in a large utility tote. But that’s beside the point. We immediately noticed a stronger interest in reading books by simply having our child’s books on display at her level. It was magical. Furthermore, we’re reading books that have previously gone untouched because we didn’t know where they were in our tote. If a large bookshelf such as this isn’t an option for you, consider attaching rain gutters or spice racks to the wall, low enough that your child can reach them. Whatever you do, fill your home with books. Kids who are surrounded by books will learn to think of books as friends who are along for their ride in their pursuit of learning and adventure versus an enemy to be avoided. Once you’ve made books accessible, the next best way to get young children excited about reading is to allow them to select a book (or books) for you to read to them. By doing this, you’ll encourage your child’s independence. 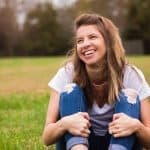 You’ll quickly be able to tell what your child is interested in by allowing them to choose their own books (characters, princesses, trains, insects, etc). As your child ages, help them discover books that match their interests and encourage them to find new books on their own to read. Demonstrate how reading a good book will increase their knowledge of those interests and expand their horizons. A key ingredient to enjoying a good book is being comfortable. Kids love reading with mom and dad, so any rocker, recliner or couch is sufficient. 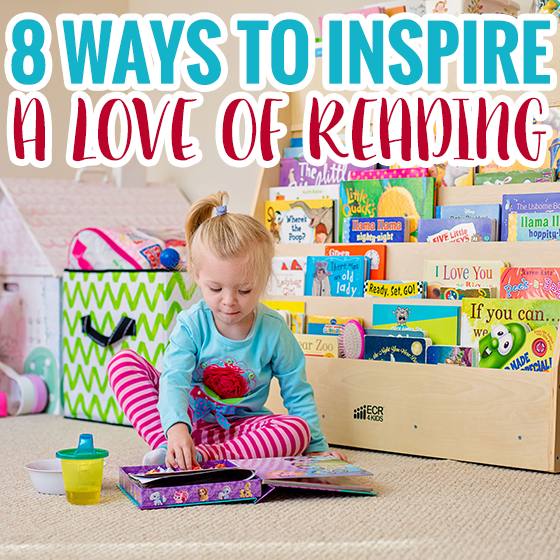 But, kids also need a place of their own to read; and what better way to inspire a love for reading than to create the perfect reading space within your home by which your child can curl up with their favorite story. Creating that perfect space has a lot to do with your child. 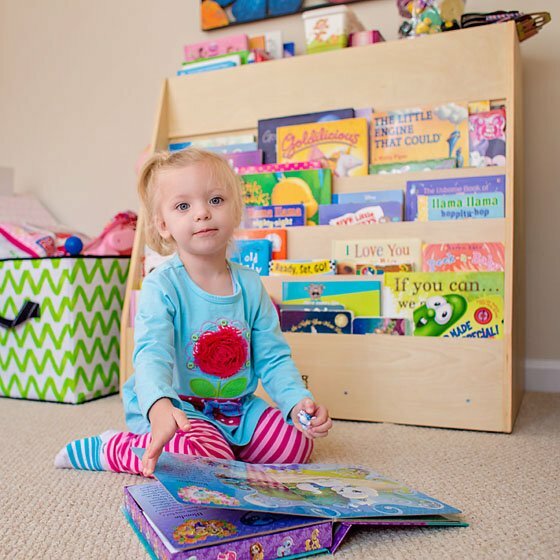 Some children prefer to read on their bed, while others like having a special spot in the corner of their playroom. Either way, let your kids lead the way to finding their perfect space; as long as that space is away from the television. 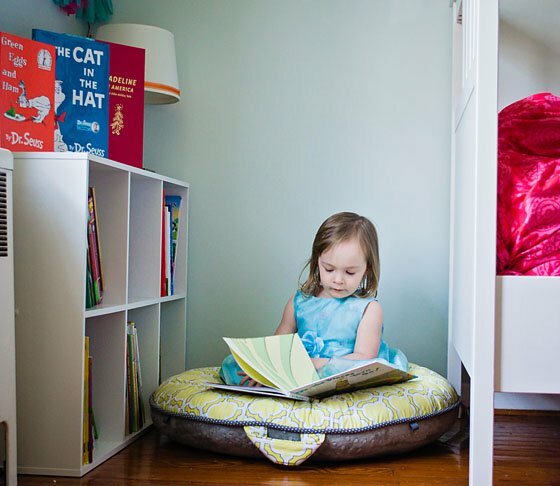 Our kids really enjoy reading in their bedroom in a special reading nook on their Lemonade Floor Pillow by Pello. 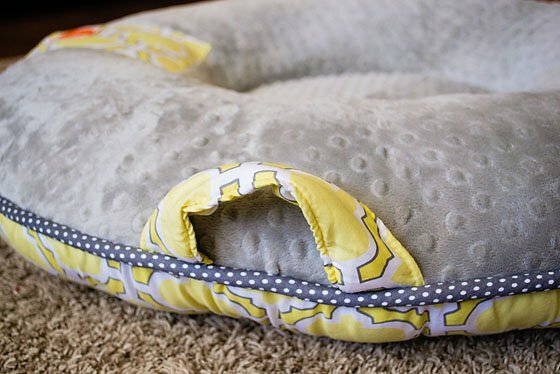 A pillow that they could have easily utilized as an infant (and will also be used for with a baby brother in the near future), pello is a luxe floor pillow designed by a mom for a well-loved baby that goes beyond similarly designed play mats, positioning pillows or baby gyms. Provides a more comfortable and supportive place for your baby to relax. 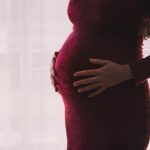 You will feel better knowing that no matter which way your baby topples as they learn to sit up, their head is protected. Promotes muscle development better than a baby gym! We’re all familiar with the recommended tummy time, but with pello, that workout never ends. The raised sides of the pello act as an obstacle course as your baby start to crawl. Crawling in and out of the pello helps strengthen all body muscles. Encourages independent play with the pocket that entertains babies as they play their own game of peek-a-boo. 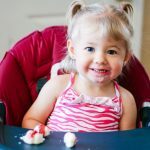 Toys can be put in and out of the pocket…over and over again; and the loops around the pello (and the one loop inside the pocket) help keep toys within reach so that mommy doesn’t have to play fetch. Grows with baby. As we mentioned earlier, the pello is great for children of all ages. The three year old pictured above can easily sit in the pello’s soft center. Within a few years, she’ll be laying down with the pello to elevate her head. When it comes to a comfy space, all you need is something to sit on, a well lit space and a pile of books in and your on your way. Although we may not always enjoy reading the same book multiple times, by reading the same book over and over again, you are actually promoting the development of your child’s language skills and improving reading comprehension. We’re hopeful that reading “Where’s the Poop?” a gazillion times over the past year will pay off when it’s time for potty training. When you start to get tired of reading that same book, you can always try a creative interpretation of the story using a different voice (this could back fire if you’re really good at voices). If different characters are speaking, you can do a high voice for one and a low voice for another character. Also adjust the tone of your voice to draw attention to the mood of the scene. For sad parts, lower your tone. For happy parts, use your excited (high pitch) voice. Each character can have a different accent. Kids love accents, especially ones that are ridiculous. Play up sound effects. Who needs those sound effect books when you can make them yourself! Animal sounds and variations of your voice’s tone are always entertaining. Alternatively, after reading a book multiple times, try stopping at key parts of the story and letting your child fill in the blanks. With all of that said, inspiring a love for reading starts with you. Be a good reading “role model” for your children. Let them see you reading, and how much you enjoy it and they are much more likely to love reading as well. If your little reader is getting close to starting preschool or kindergarten, check out Finding The Best Learning Environment For Your Child.